Adopt cloud solutions and realise up to 50% savings in operating IT costs. Virtual Desktops significantly reduces the total cost of ownership due to its longer lifespan, the absence of a hard disk, and reduced power consumption. Computers can be hacked into, lost, or stolen anytime. With Desktop-as-a-Service, you won’t have to worry about loss because data is stored in the data centre, not the device. Virtual desktops ensure the same PC desktop experience from anywhere on any device, including iPads, Macbooks, tablets and laptops. Modern businesses are pressed for time, meaning new software, applications and updates must be completed in a few minutes, not days. DaaS can be implemented quickly, is scalable, and eliminates application compatibility issues. What are the benefits of virtual desktops? 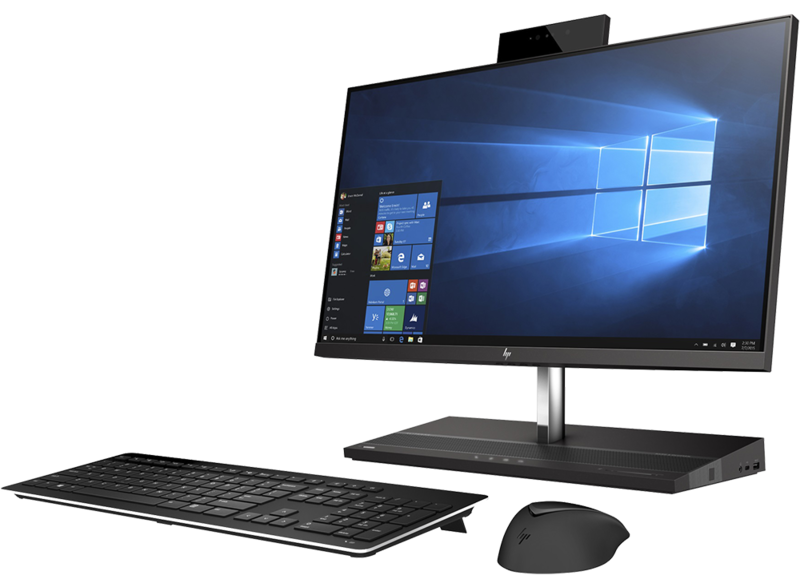 Using our Desktops as a Service offering you will be able to access a windows desktop hosted securely on the internet using a Cell Phone, PC, Mac, Thin Client, etc. You don’t have to worry about backups, updates, upgrades, licenses or 24/7/365 desktop availability. It’s simple and easy to get started. You don’t need to be at office any longer just because your work PC can’t travel with you. When you can’t reach office, your PC can reach you. 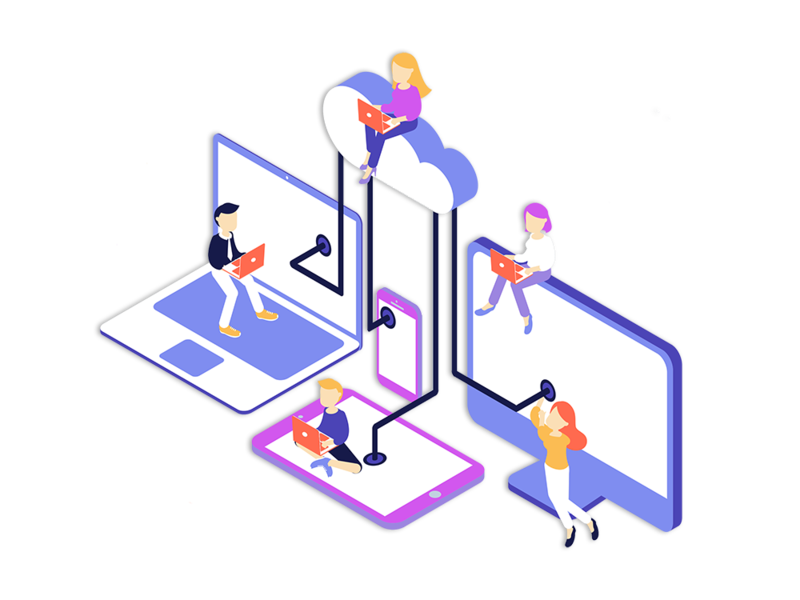 Cloud-based virtual desktops are an effective solution to security threats, high IT maintenance and upgrade costs, endless replacement cycles and desktop management woes. Staff across an organisation benefit from a common core desktop build (while still allowing for customisation), the same versions of applications and regular refresh. Scalable payment options gives you cost certainty and simplify budget planning and forecasting. This can positively impact you cash flow and aid strategic planning. Virtual desktops are highly reliable, typically quoting 99.99% uptime levels, based on a compelling mix of high-grade infrastructure, security and support. The dynamic nature of DaaS, with its rapid provisioning and inherent scalability is a good fit for those needing to expand quickly or wanting to respond to opportunity.